Online food delivery platform Baidu Waimai has been rebranded as Star.Ele.me, which will operate as a subbrand of Ele.me offering premium food and local services from selected vendors, after being acquired by its major rival over a year ago. The rebranding came after Alibaba Group Holding Ltd announced on Friday it had merged two of its food review and delivery-related businesses－Ele.me and Koubei－to better compete with Tencent Holdings Ltd-backed Meituan-Dianping in the increasingly competitive Chinese on-demand services market. Wang Lei, CEO of Ele.me, said the company would accelerate its digitalization plan with partners in the catering industry to provide a higher-quality and faster food delivery service, covering Beijing, Shanghai, Guangzhou, Shenzhen, Hangzhou and Tianjin. Wang added that the launch of Star. Ele.me is the first step in upgrading Ele.me's overall strategy and Alibaba's local service strategy, adding that China's food delivery sector is still in an initial stage, and offers huge development potential. Ele.me purchased its rival Baidu Waimai in August 2017, and said the latter would continue to operate as an independent entity, and its operations team would remain unchanged. In April, Alibaba announced it had acquired Ele.me, as the e-commerce giant aims to enhance the last-mile delivery capacity crucial to its New Retail strategy. 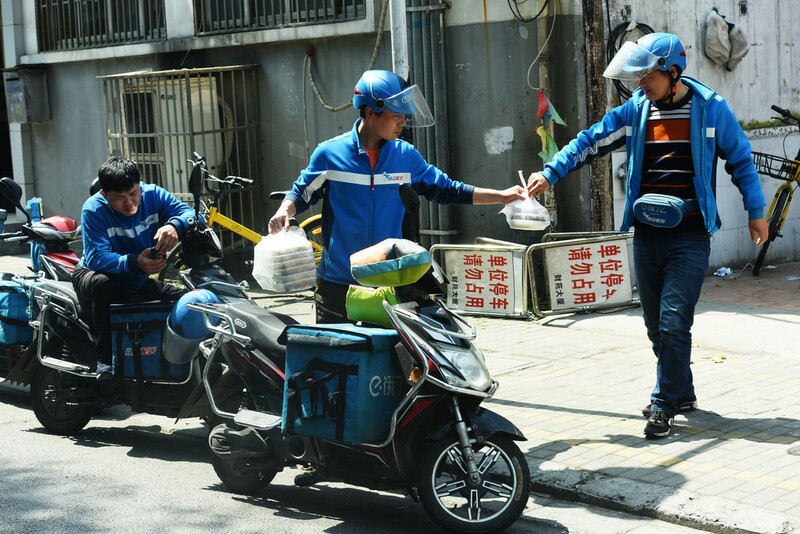 According to a report released by research firm Trustdata, Meituan-Dianping had a 59 percent share of the domestic online food delivery market in the first half of this year, compared with Ele.me's 41 percent and Baidu Waimai's 3 percent. Industry insiders said the move could be another step in the heated battle between Alibaba and Tencent, leaving them as the only two major players in China's food delivery sector. "Baidu Waimai's rebranding means that the dual-brand strategy previously stated by Ele.me will not exist. However, the operating concept will not be changed as Star.Ele.me remains targeted at the high-end market, with an emphasis on high-quality service," said Yang Xu, an analyst at Beijing-based internet consultancy Analysys. Food delivery, which has become an important part of daily life in China, is supported by numerous online food delivering platforms. 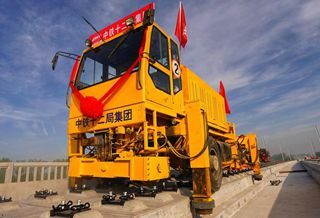 The market size is expected to reach 204 billion yuan ($29.5 billion) this year, up 23.1 percent year-on-year, according to iiMedia Research.